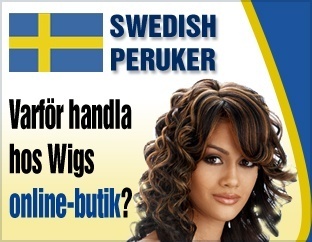 Like the look of a bob but not so much a short hair girl? 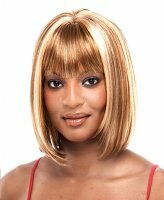 Fear not, Wigs Online Store has wigs for all types of women, including those who prefer the medium and shoulder length styles of today’s modern trends. 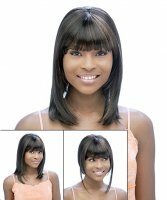 It’s a Wig Forever is a brand of wigs that many of our customers prefer simply because of the high quality they know they can expect and the low prices they know they can afford. 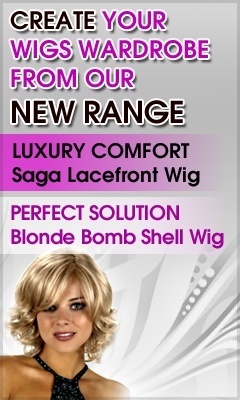 When you can have both of these and still look like you just saw your hair stylist, what’s not to like? 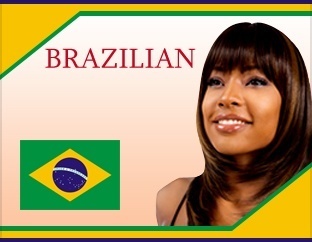 It’s a Wig suits the diverse ethnic skin tones of many women and you can choose from many great colors, including highlights and lowlights; bangs or side sweeps, and more. 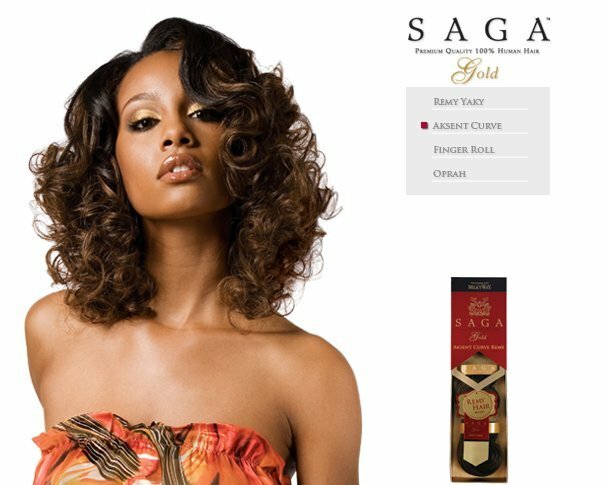 Search no further for the medium length “bob” hairstyle and pick your favorite today!